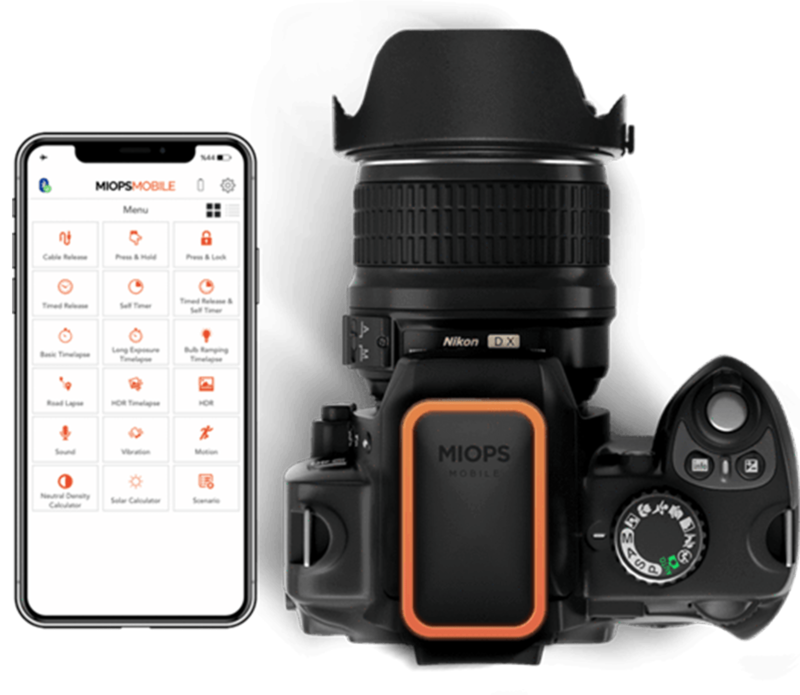 MIOPS helps you get together everything you need to turn your camera to a high speed one and capture almost impossible shots. 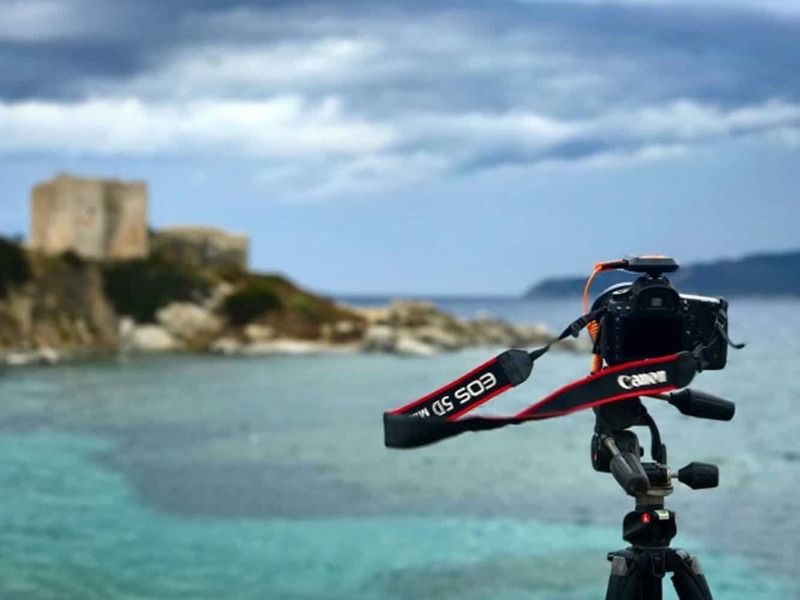 The MIOPS Smart Trigger which is a versatile camera trigger within one unit does just this and possesses additional features like Lightning, Sound, Laser, Timelapse, HDR and more. Asides from this, MIOPS also offers you essential items such as the MIOPS splash water drop kit which is the world's first smartphone controllable and standalone water drop kit. This device saves you the stress of having to go through the routines of water drop photography while ensuring that you have more time to spend focusing on your creativity. Other devices such as the MIOPS Remote Plus lets you control your camera via your smartphone. There are also other camera accessories on sale at MIOPS.